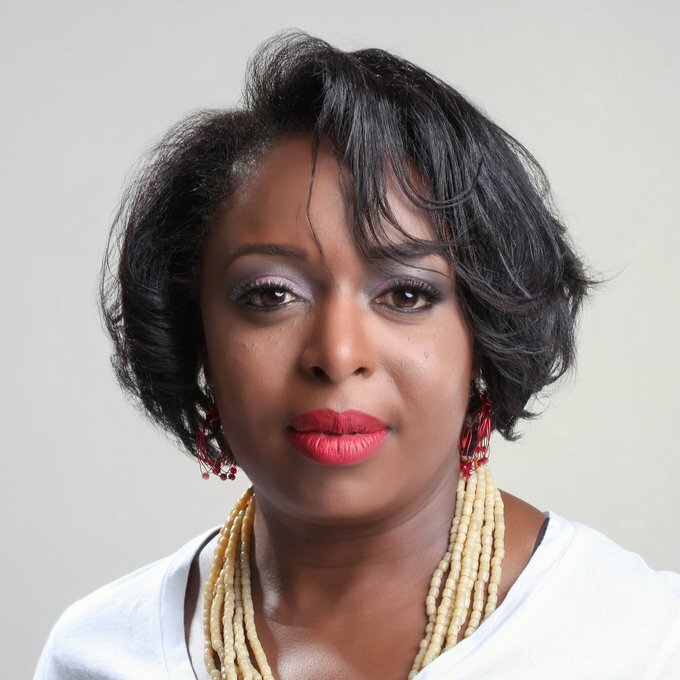 Kimberly Bryant is the Founder and Executive Director of Black Girls CODE, a non-profit organization dedicated to introducing girls of color (ages 7-17) to the field of technology and computer programming with a concentration on entrepreneurial concepts. Bryant has enjoyed a very successful 20+ year professional career in the pharmaceutical and biotech industries as an Engineering Manager in a series of technical leadership roles for various Fortune 100 companies such as Genentech, Merck, and Pfizer. Since 2011 Ms. Bryant has helped Black Girl CODE grow from a local organization serving only the Bay Area, to an international non-profit organization with chapters in seven U.S. cities and Johannesburg, South Africa serving over 2000 African/African-American, Latina, and Native American girls. Bryant serves on the National Champions Board for the National Girls Collaborative Project, and the National Board of the NCWIT K-12 Alliance. In August 2012, Bryant was also given the honor of receiving the prestigious Jefferson Award for Community Service for her work to support communities in the Bay Area. In 2013 Black Girls Code and was selected by Business Insider in 2013 on its list of BusinessInsider.com’s list of “The 25 Most Influential African- Americans in Technology” and was named to The Root 100 list, and the Ebony Power 100 list in 2013. Bryant was honored in 2013 as a Champion of Change by the White House for her work in tech inclusion and for her focus on bridging the digital divide for girls. She has been identified as a thought leader in the area of tech inclusion and has spoken on the topic at events such as Personal Democracy Forum, TedX Kansas City, Platform Summit, Big Ideas Festival, SXSW, and others.